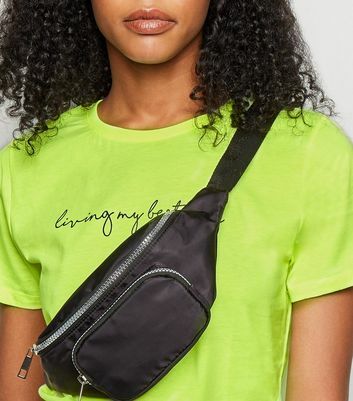 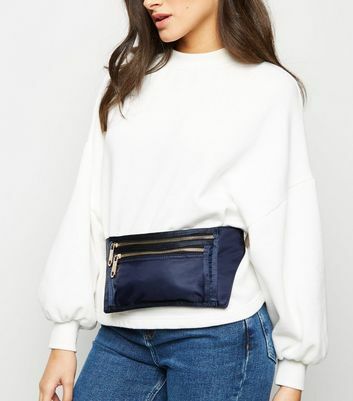 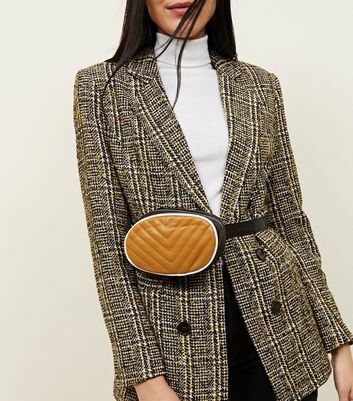 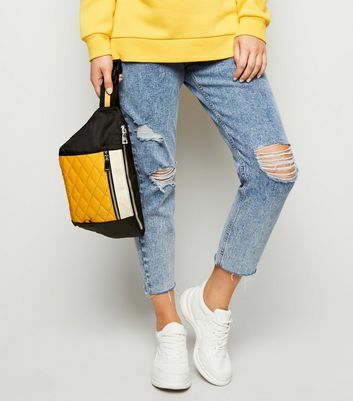 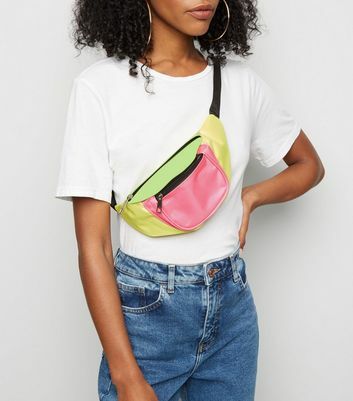 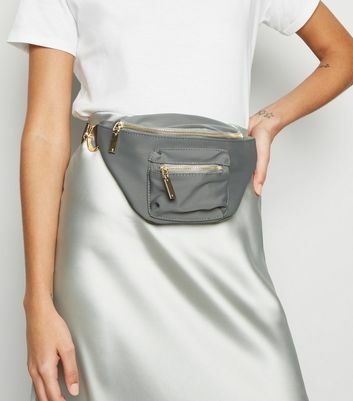 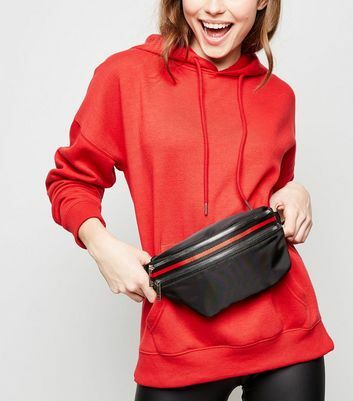 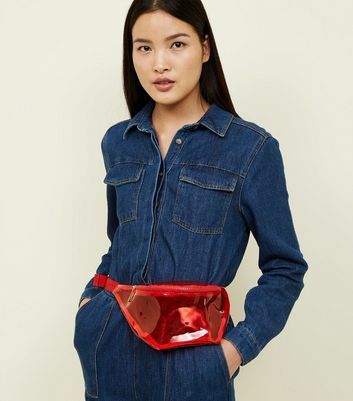 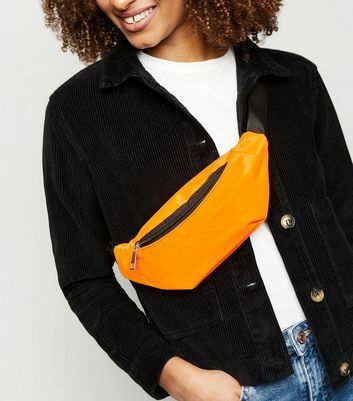 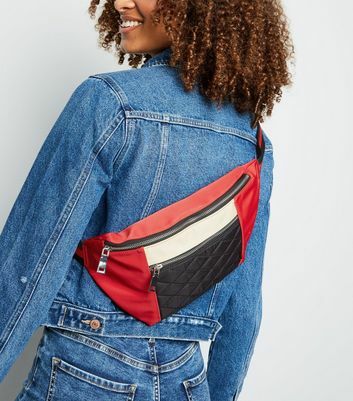 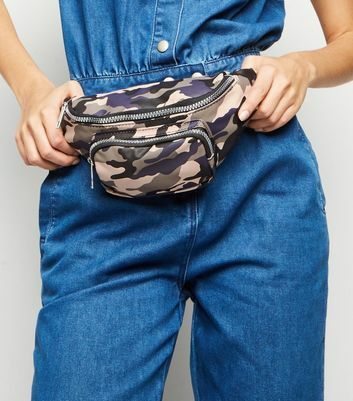 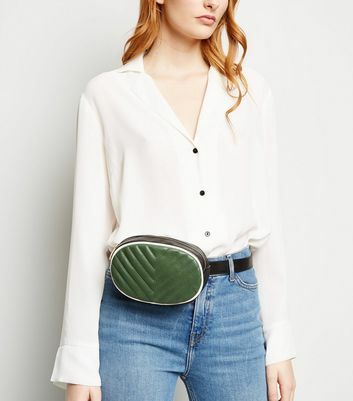 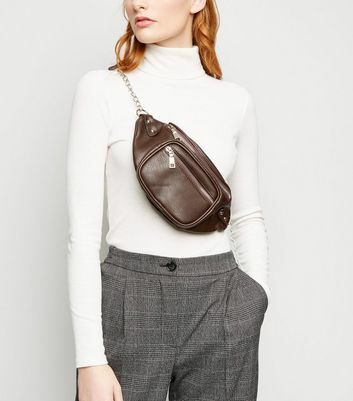 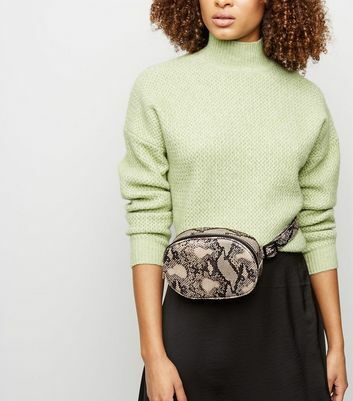 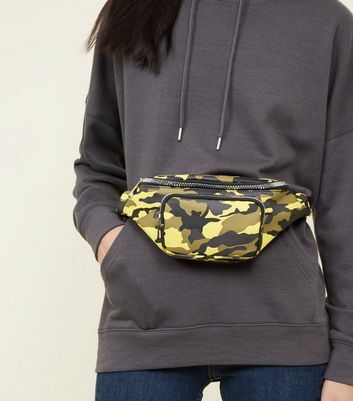 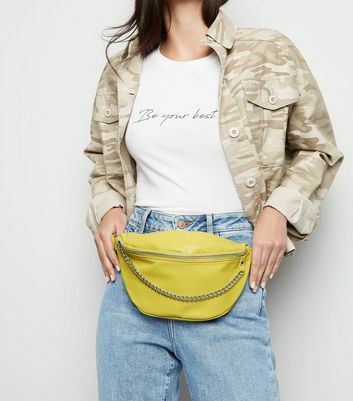 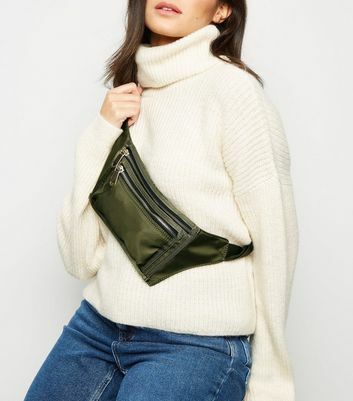 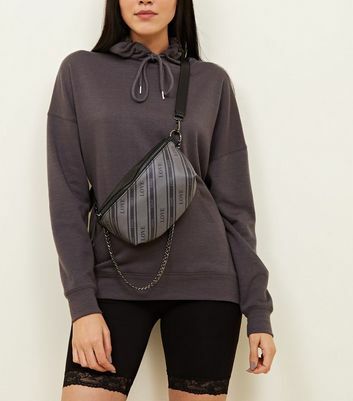 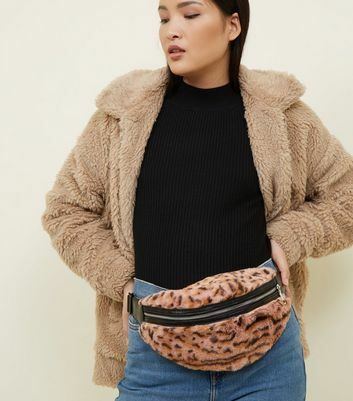 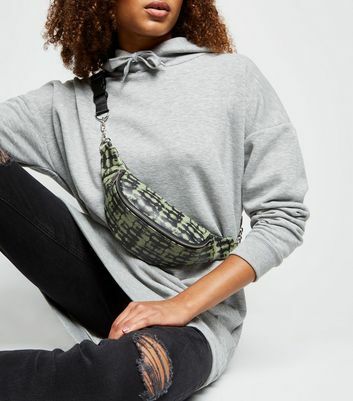 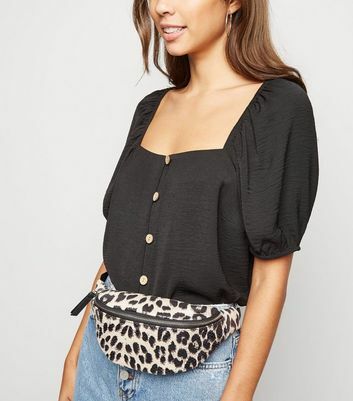 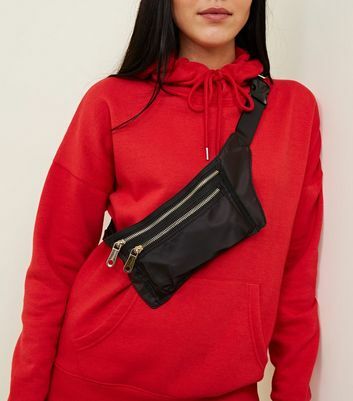 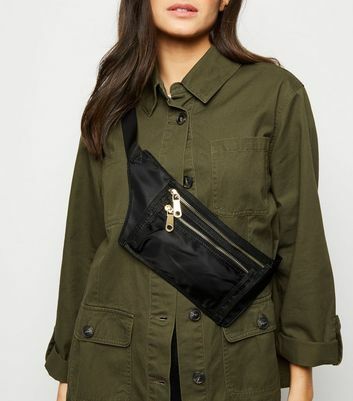 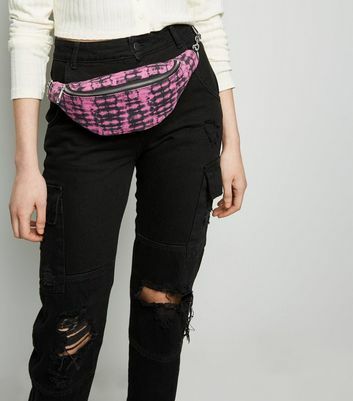 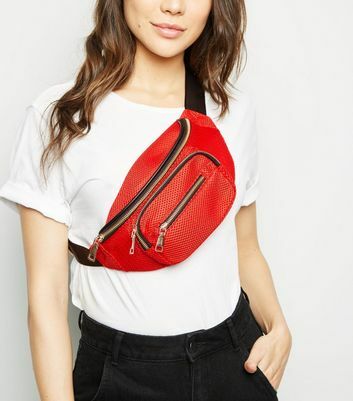 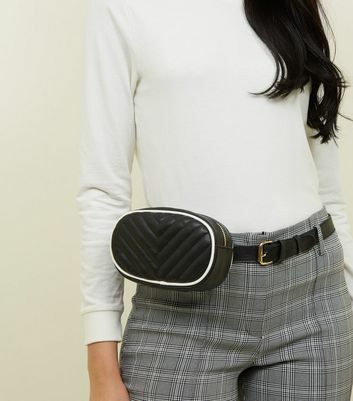 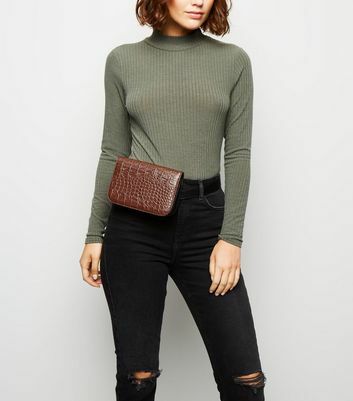 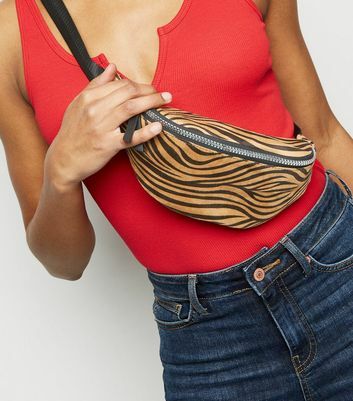 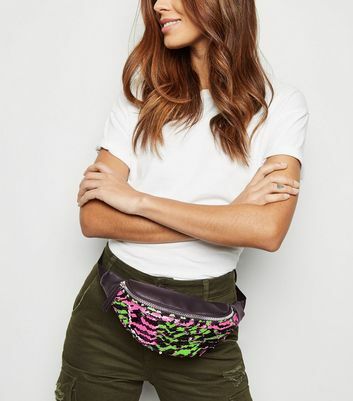 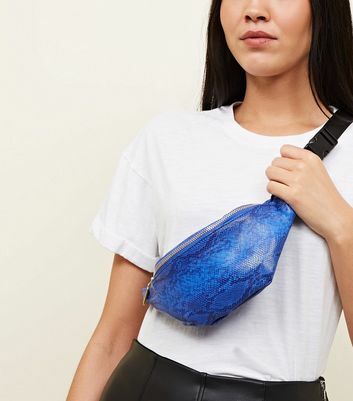 Keep your belongings close with our on-trend range of women's bum bags. 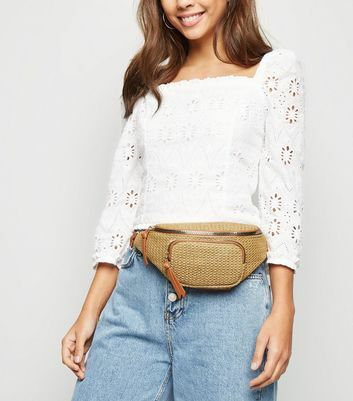 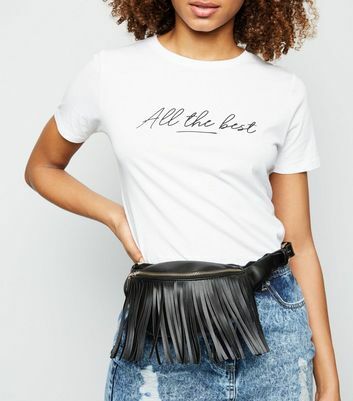 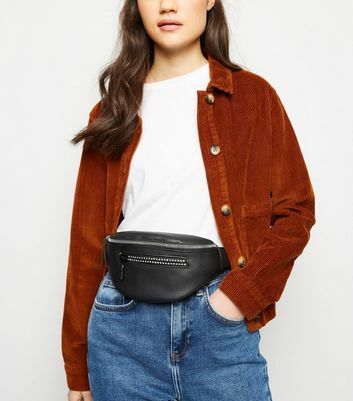 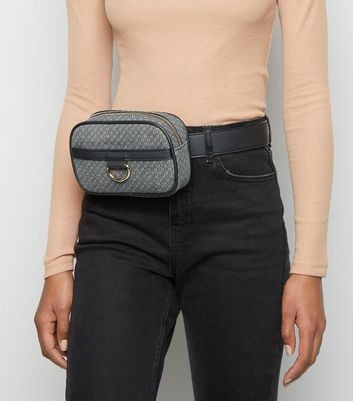 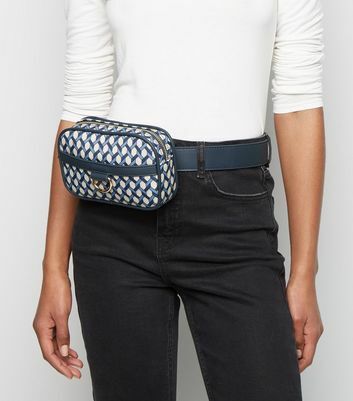 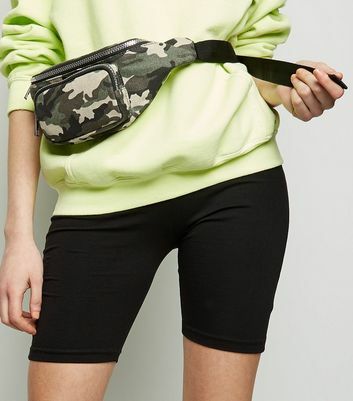 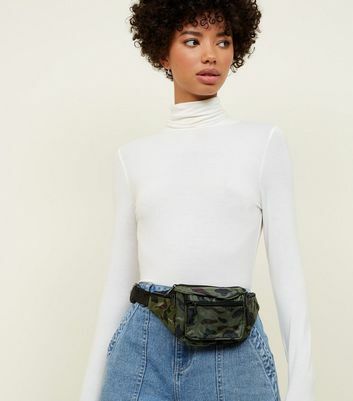 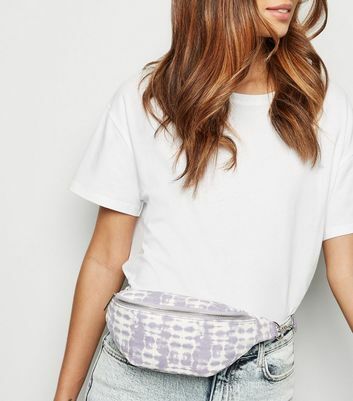 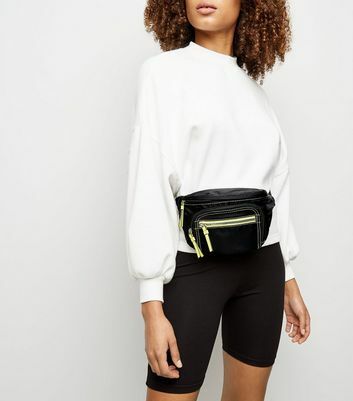 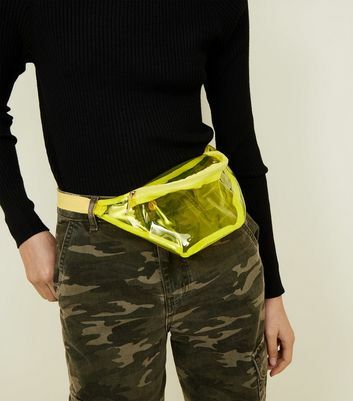 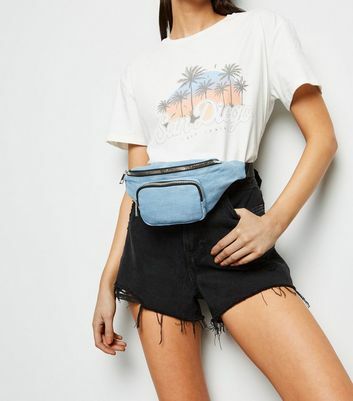 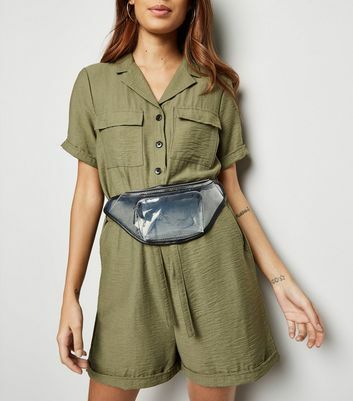 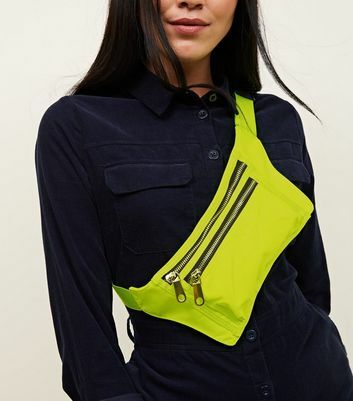 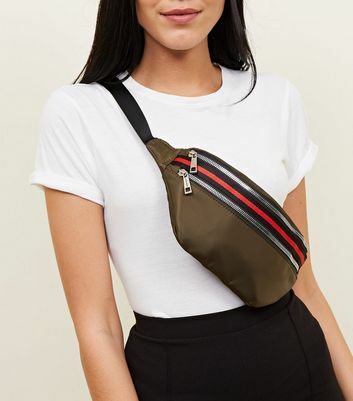 Add a sports-luxe vibe to your look with our waist bags and belt bags, or stock up on summer style essentials with our festival bum bags. 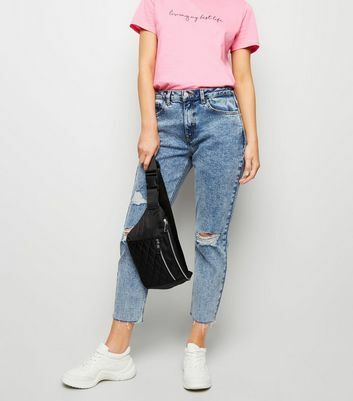 Whether you're looking to keep it simple or make a statement, find your favourites here.